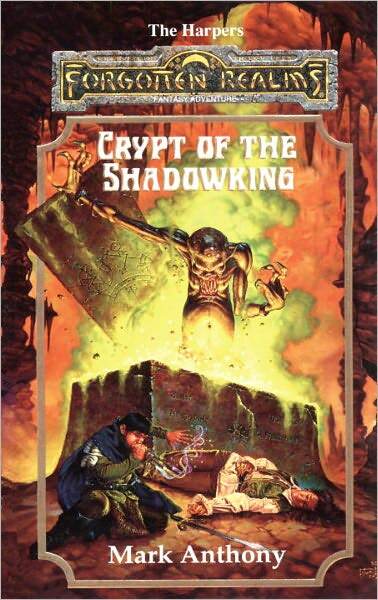 I was fortunate at the start of my career to have the chance to write novels and short stories set in some of the most iconic settings for the Dungeons & Dragons role-playing game. As a teenager, I spent many a late night rolling oddly-shaped dice as I imagined myself to be a wizard or thief prowling through underground mazes. Thus, when I was offered the opportunity to pen official tales for the game, you can imagine my excitement. 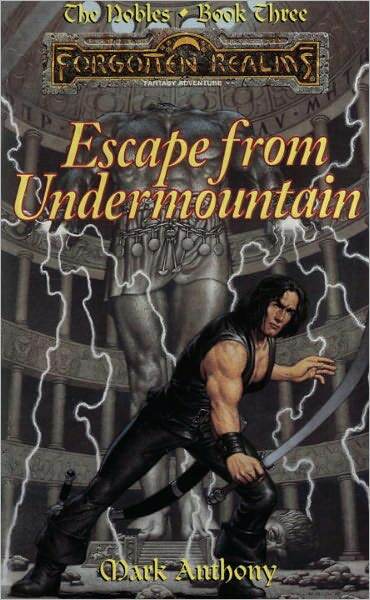 In all, I wrote five novels and numerous short pieces for the Dragonlance, Forgotten Realms, and Ravenloft settings. (I am one of the few people to have written in all three worlds!) While most of these works have gone out of print, the good news is that several of my Dungeons & Dragons novels are now (or will soon be) available for purchase as ebooks. And so these adventures will live on! When Flint Fireforge, dwarf and metalsmith, receives a wondrous summons from the Speaker of the Sun, he journeys to the fabled elven city of Qualinost. There he meets Tanis, a thoughtful youth born of a tragic union between elf and man. Tanis and Flint, each a misfit in his own way, find themselves unlikely friends. But a pompous elf lord is mysteriously slain, and another elf soon meets the same fate. Tanis stands accused, and if his innocence cannot be proven, the half-elf will be banished forever. Solving the mystery will be a perilous task. Time is on the murder’s side, and he is not finished yet. Under a dark cloud, Caledan Caldorien left the Harpers seen years ago. Now a mysterious and beautiful messenger from the secret society convinces him to undertake one final, reckless mission. Iriaebor, City of a Thousand Spires, has fallen under the sway of the evil network of Zhentarim. With a fellowship of old friends, Caledan must seek an ancient magic to couner the dark conspiracy of the Harpers’ nemeses. Awaiting them all is a terrible secret that lies beneath the city. 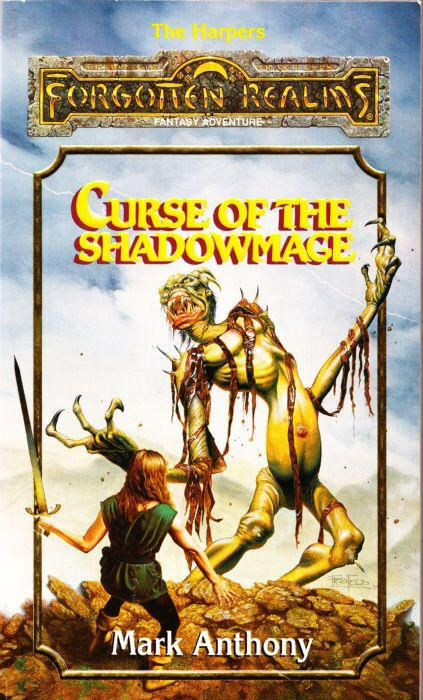 Long ago, the shadow magic transformed an ancient wizard into a being of utter evil, the Shadowking. Now legendary Harper Caledan Caldorien—heir to the shadow magic—has mysteriously vanished. The Harpers mount a mission to find and destroy…Caledan. 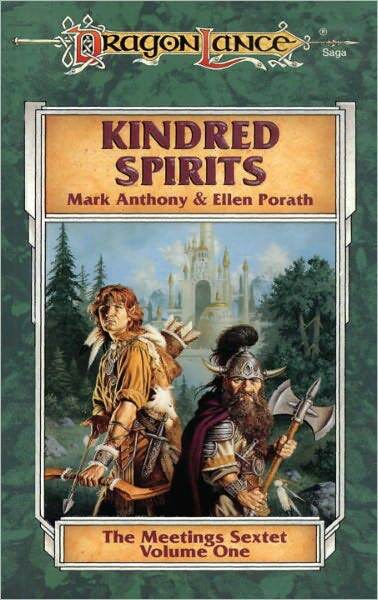 But renegade Harper Mali Al-maren and the mage Morhion embark on a desperate quest to rescue him, and stop Caledan before a Shadowking stalks the Realms once more! I love that your Dragonlance and Forgotten Realms works (including most of the short works in their various anthology books) have been made available on audio via audible.com. 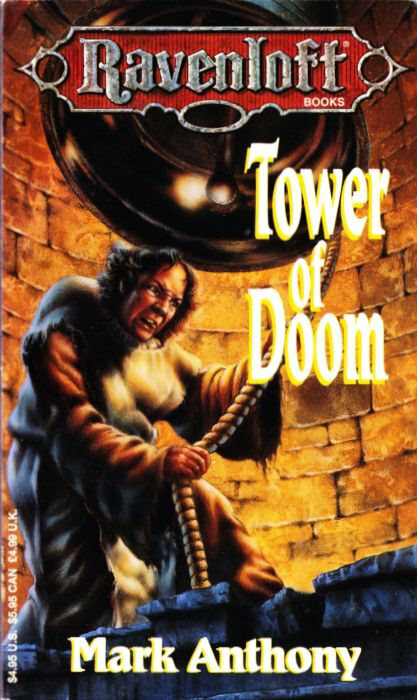 Is there any word on your Tower of Doom and Tales of Ravenloft? You should have your agent poke WoTC to see if they are going to do these. Truly excellent works! Its been close to 2 years… whats happening these days !